You are able to customize colors and add extra text to the footer (multi language supported). Also you can set language ISO code. 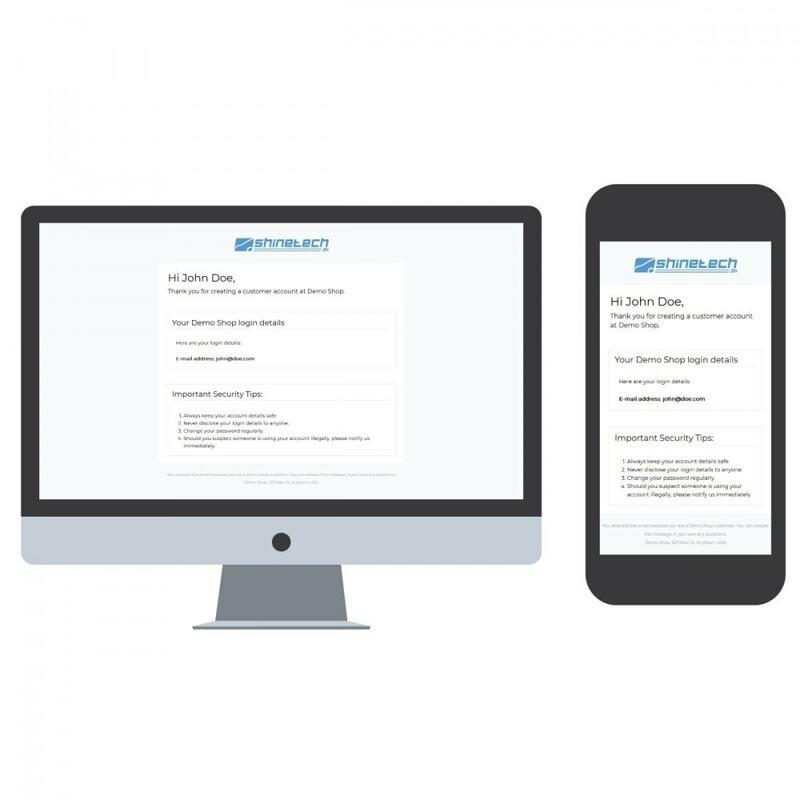 These email templates are responsive to ensure an optimal open rate on all devices. These e-mail templates is well written and tested over and over again. Also it is tested on different email validators to ensure best practicals. 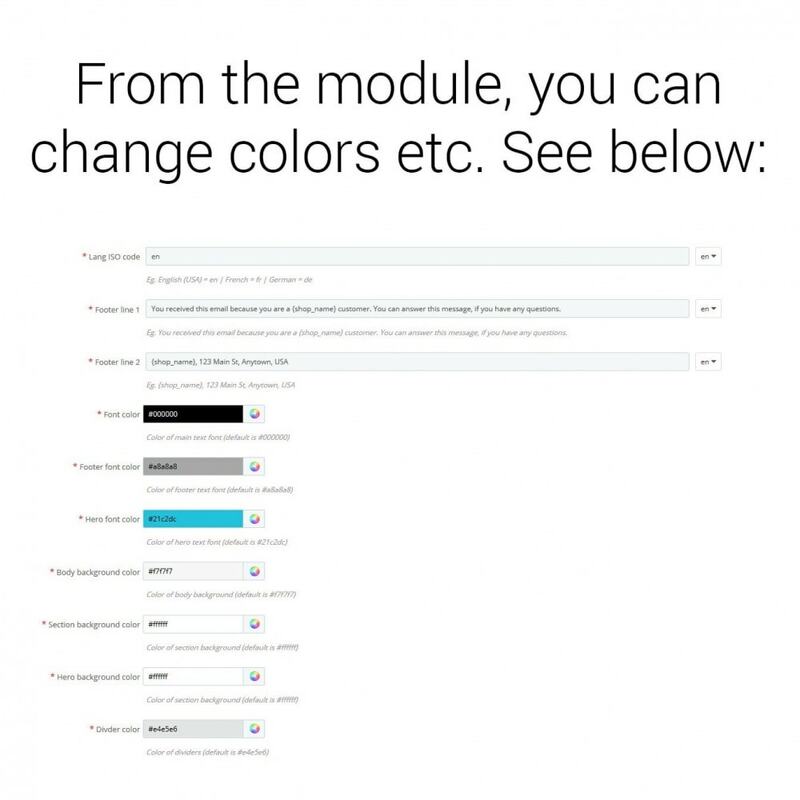 You get all email templates in this module. I have spend hundreds of hours to make this module as perfect as possible and there are no known issues! The code is up to date and I keep this module compatible with latest version of PrestaShop. 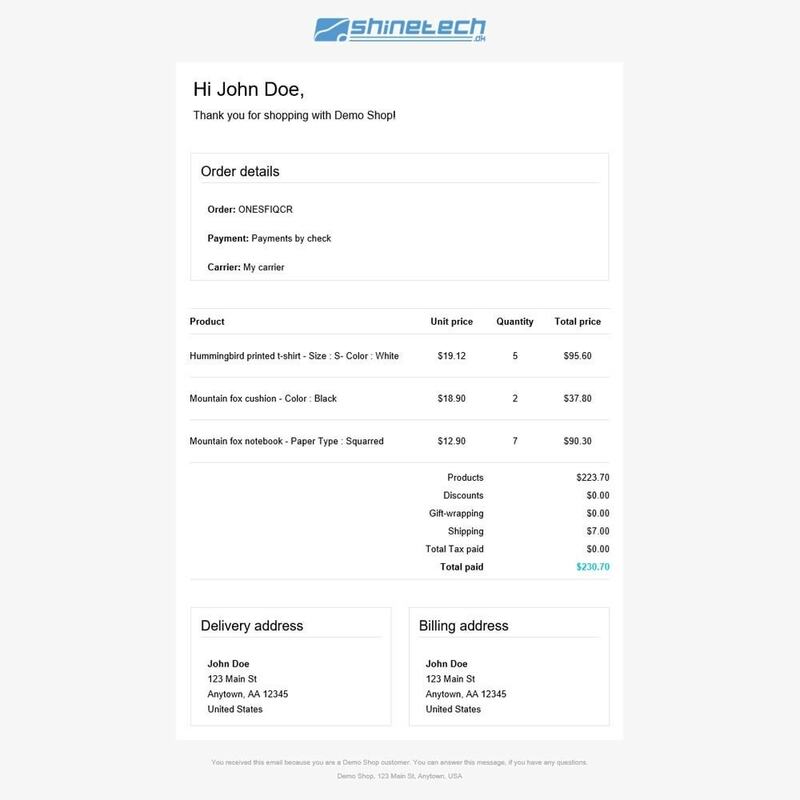 This module makes it easy to lookup your order or customer!You can lookup orders by Tracking number and Invoice number.Also you can lookup a customer by his phone or mobile number!